Do you want to race in the lake where Barra Award winners Sarah Thomas & Craig Lenning do substantial part of there training? 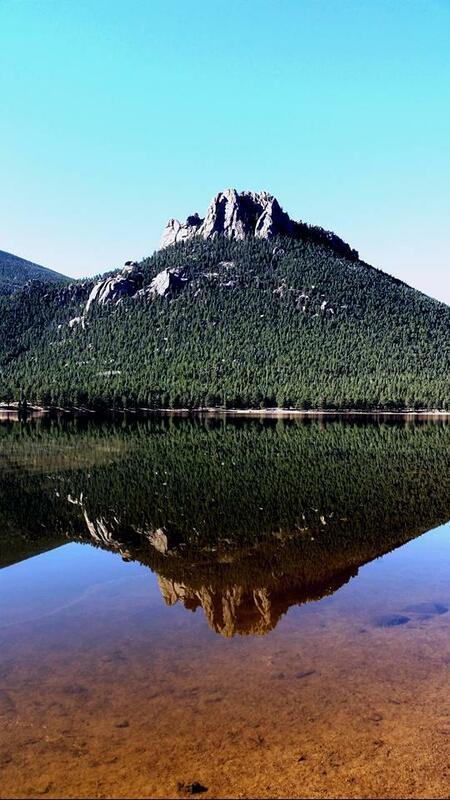 Do you like to hum "Rocky Mountain High" while you swim? Then this is the event for you. Note limited to the first 30 entrants.